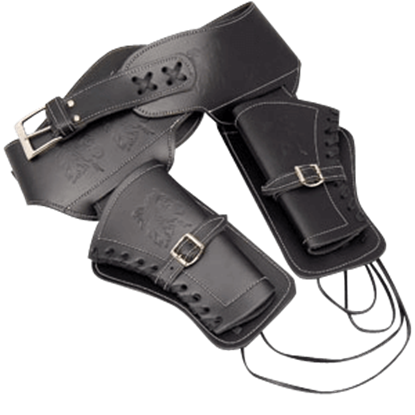 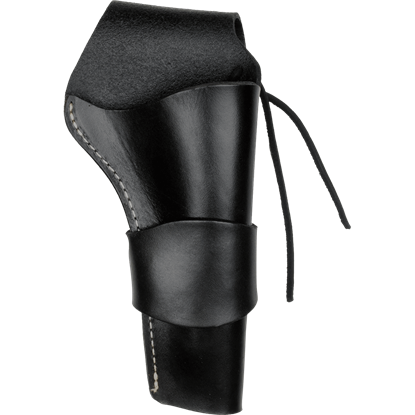 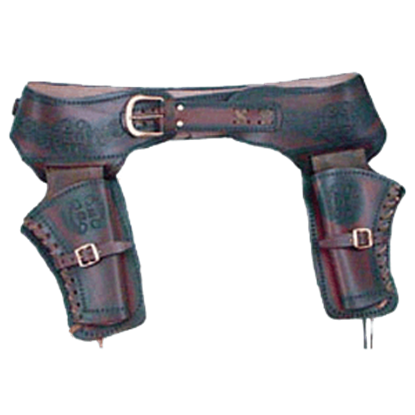 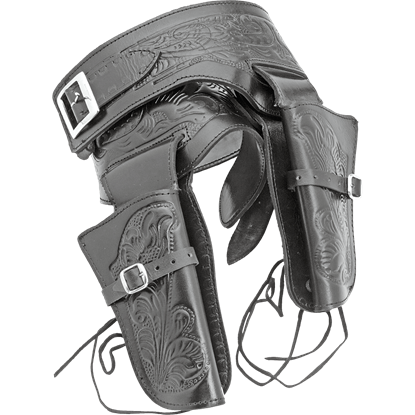 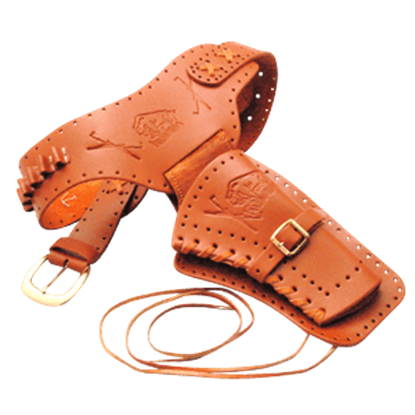 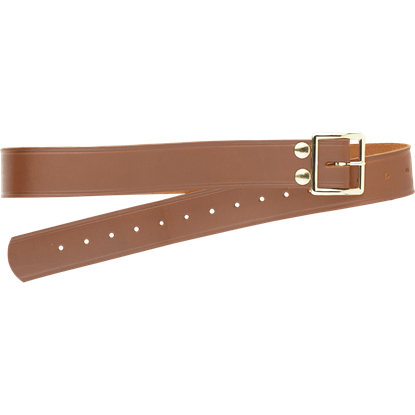 These Western-style tooled holsters and belts are made from Spanish leather specifically for Denix Colt Peacemaker series pistols. 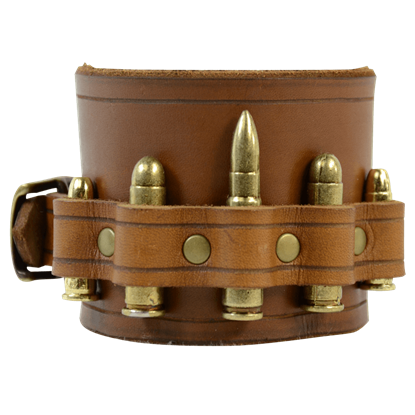 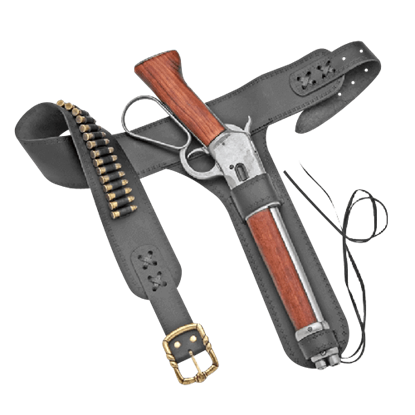 The belts are equipped with shell loops to accommodate the replica shells that fit these pistols. 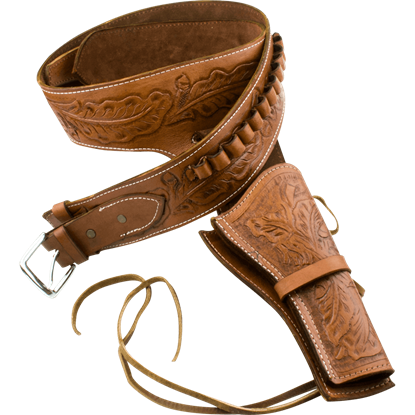 In the early years of the frontier, your livelihood might have depended on the buffalo. 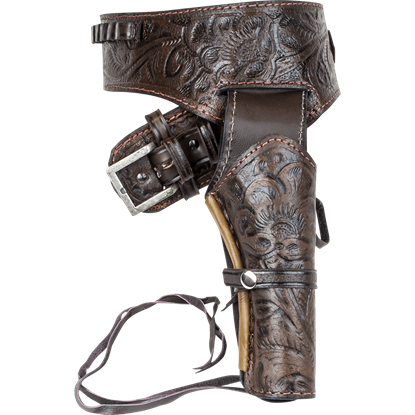 These beasts were a big part of frontier life, which is why they are decorating this Large Right Hand Draw Frontier Revolver Holster!